The Charleston County Parks & Recreation Commission's mission is to improve the quality of life in Charleston County by offering a diverse system of park facilities, programs & services. Volunteers and volunteerism play an important role in helping CCPRC achieve it's mission through stewardship efforts, program support and operational assistance. The five-race Charleston Sprint Triathlon Series at James Island County Park features 600-yard freshwater swim, 12-mile bike ride, and 5K flat run. Over 30,000 people have raced the series over the years, and the series has been honored as one of the top ten Charleston Signature Sport Events by the Charleston Metro Sports Council. Description for General-I’ll Do Anything!!! Shag the night away under the stars at the Folly Beach Pier, where DJ Jim Bowers will be spinning the hottest oldies and beach music for you all night long. 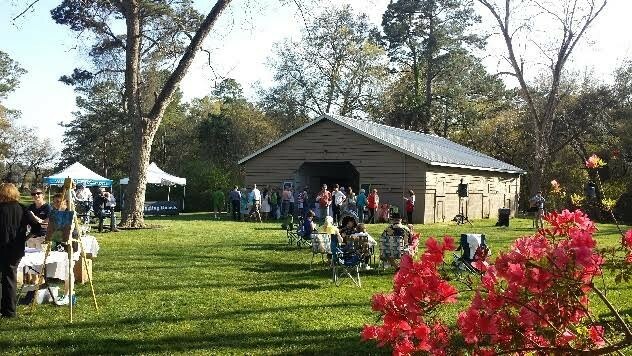 The Mullet Haul features both a 5-mile and a 10-mile race on the trails of the Mullet Hall Equestrian Center at Johns Island County Park. While not required, we encourage racers to sport their mullets, either authentic or artificial, as part of this themed event. Charleston County Park & Recreation Commission, Move IT! 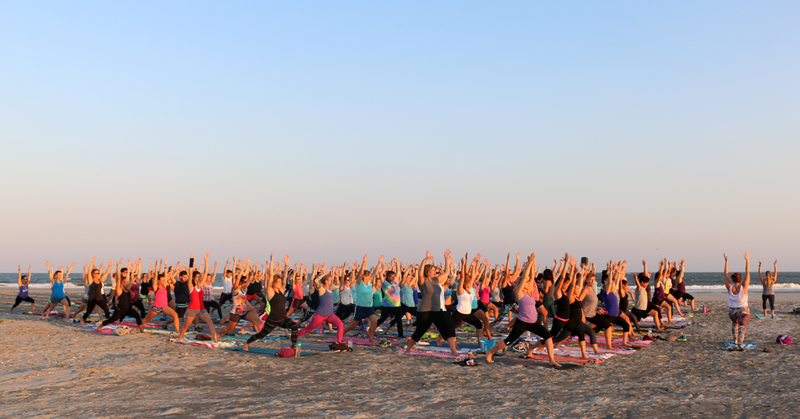 Charleston County, and the Charleston yoga community present the 2019 Salute the Solstice Charleston Yoga Fest at James Island County Park. Throughout history, solstices and equinoxes have been sacred points to honor the flow of life on earth. The Summer Solstice is a time for us to come back to balance, and thrive in the joys of life. As the sun rises to the highest point in the sky, Charleston will gather to Salute the Solstice, celebrating our connection and the light that is within each of us. This gathering is an opportunity to practice with teachers from Charleston's yoga studios. You'll experience meditation, 108 Sun Salutations, safe hands-on adjustments, live music and the sweetness of moving in nature. Dust off your dancing shoes and get ready for summer and Shaggin’ on the Pier! Live music will fill the air with local bands performing throughout the season at the Mount Pleasant Pier. Gates open at 7:00pm and the music begins at 8:00pm. All ages are invited to let loose, breathe in the ocean breeze and dance the night away under the stars. Sand serves as the classroom floor and crashing waves as the soundtrack at this flowing yoga class with instructor Ji Hwang. Rain date will be Thursday, June 14. Through park sweeps, resource recovery, and other volunteer activities, the CCPRC Green Team will have fun while doing their part to protect their county parks. 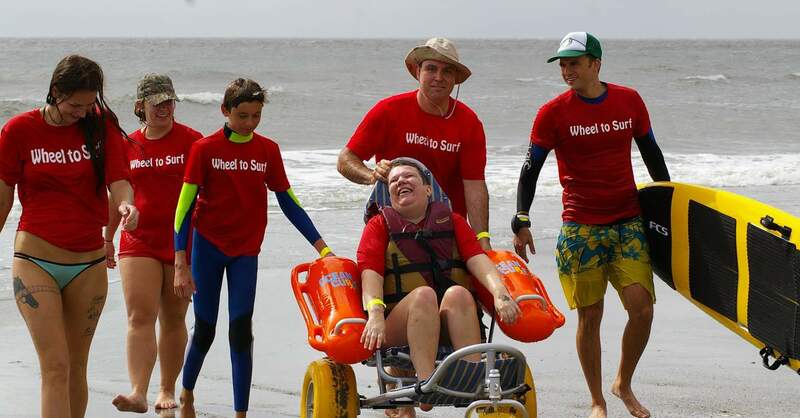 This unique event provides individuals with physical disabilities the opportunity to experience surfing! Adaptive surfing staff from partner organizations Ocean Cure and Adaptive Surf Project will provide instruction and assistance in a controlled environment. The Charleston County Park and Recreation Commission will improve the quality of life in Charleston County by offering a diverse system of park facilities, programs and services.